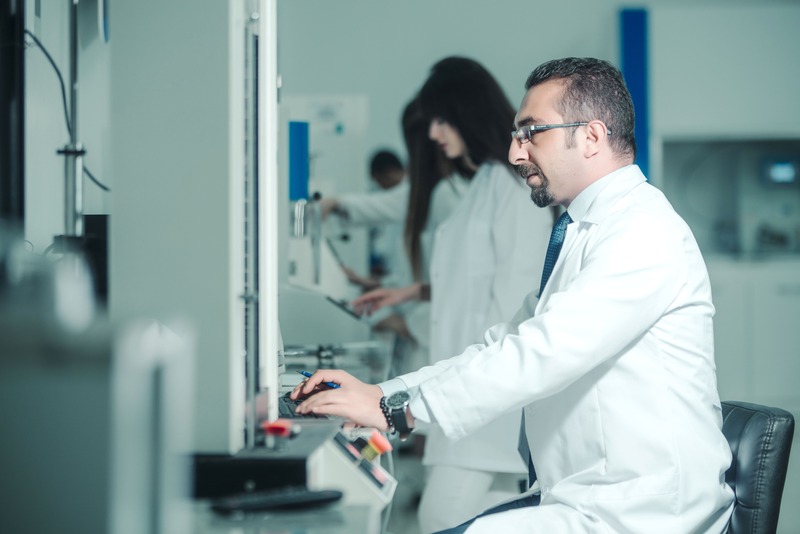 Laboratory studies are being carried out according to current national and international standards or defined test methods.Our studies are economically as soon as possible with good technical application conditions; impartiality, independence, honesty, confidentiality, reliability and legal conditions. 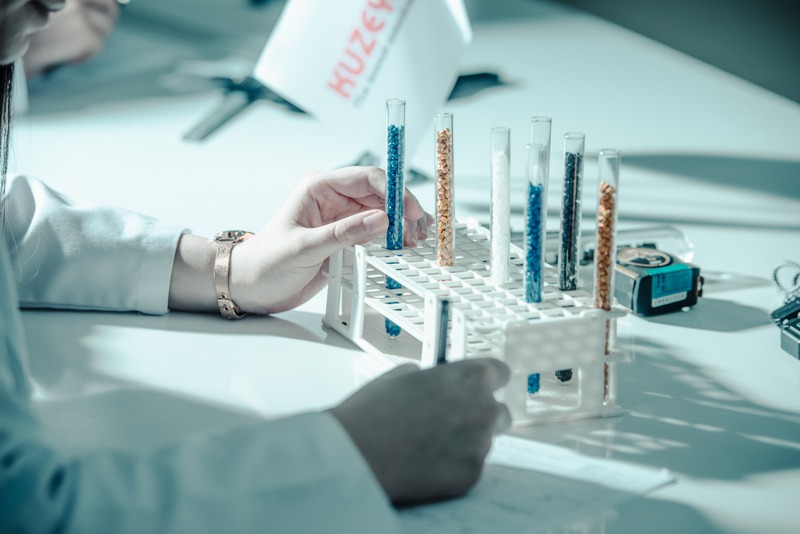 The aim of of Kuzeyboru Test Laboratory is to apply management system by employing a new method with the participation of all personnel in an efficient manner to minimize all the factors which has a negative impact on the test results. 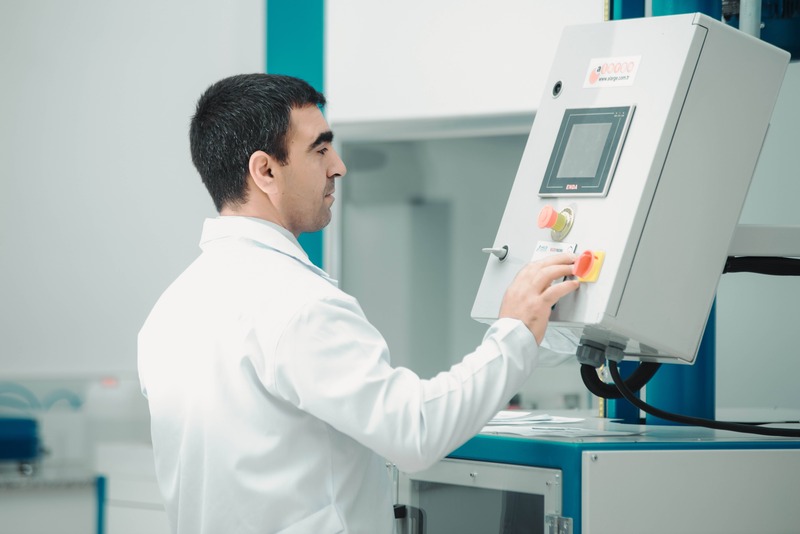 To use the best technological test equipment according to the test methods and standards. 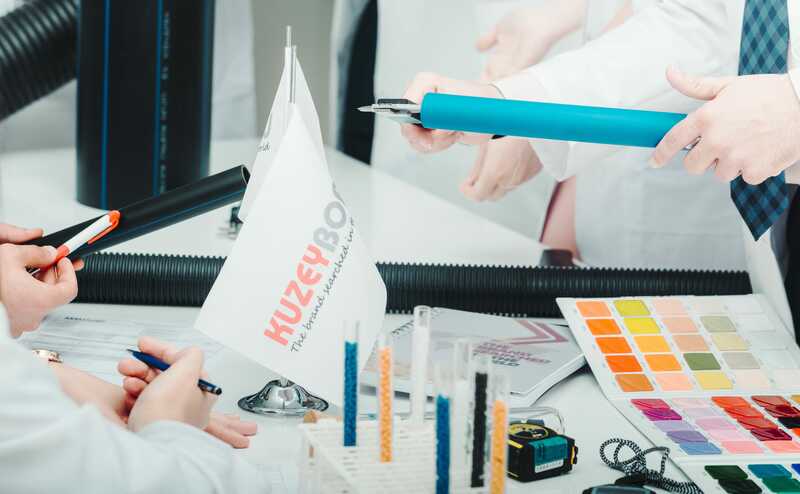 - Lowering customer complaints to the minimum level is one of the most important aims of Kuzeyboru Test Laboratory. 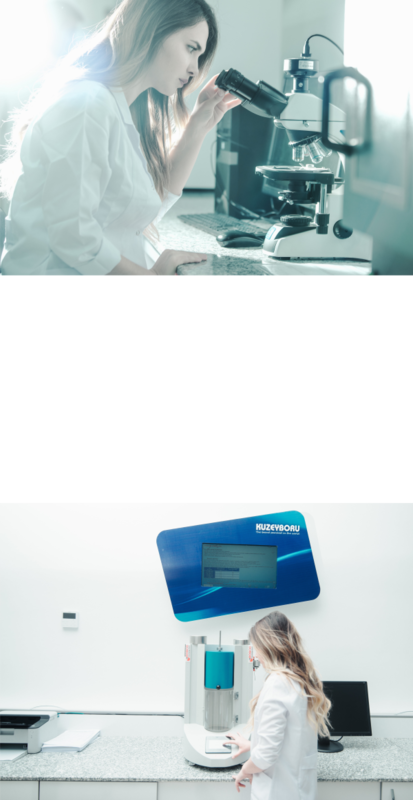 Tests carried out in our laboratory.